Though the title of the company that created this game is “fun games for free” this is not the case. 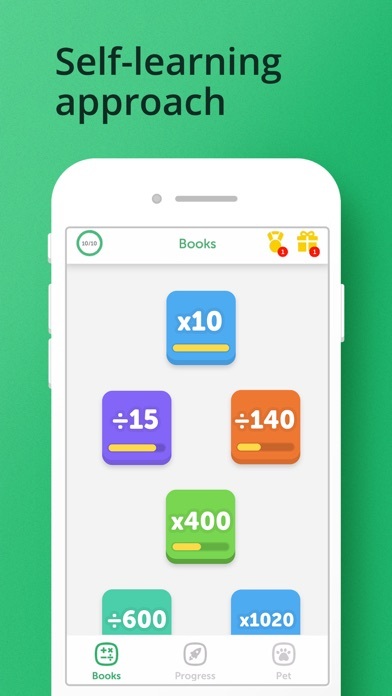 I wanted to try out a math game to help me with my classes but to my dismay the app had $9.99 fee! Don’t recommend at all for this app is miss leading. Click bait to the MAX! 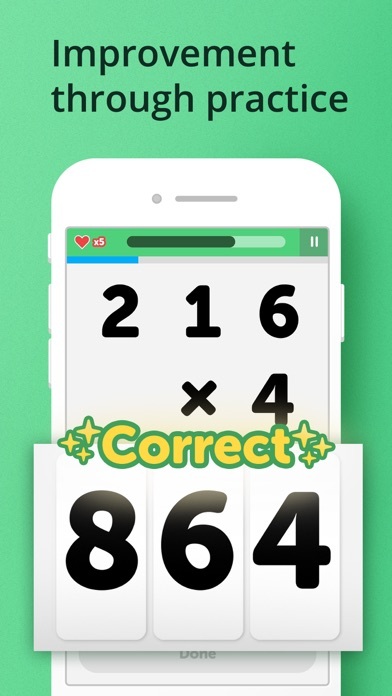 Saw app as ad in another game and it seemed fun. 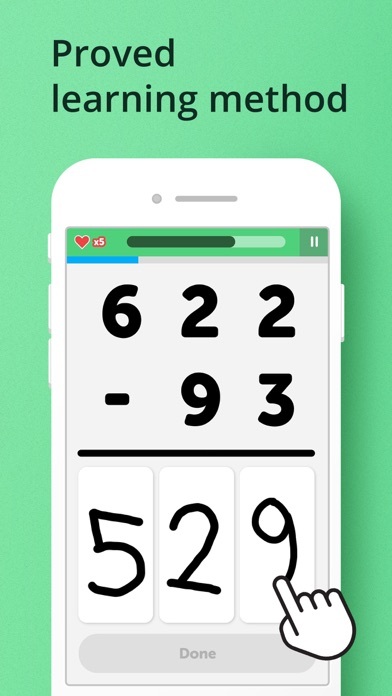 Upon downloading you get to write 3 numbers (probably for calibration purposes, right?) and then give your age. Then comes the payment wall so you can’t do anything except agree to a 3 day trial and then $9.99 per WEEK!! Do not believe the 5 star ratings, all fake - just take a look and read one, it’s like a bad google translation. Don’t waste your time. Just make it a paid app??? It’s a free app with a $9.99 a WEEK paywall. Pretty scummy behaviour if you ask me. Just make it a paid app, what’s the use in it being free with such an expensive paywall??? Convincing at first, but really tries to make us overpay. 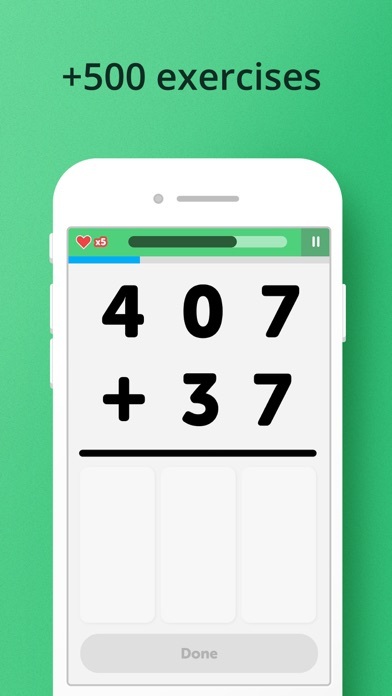 I thought this app could help me with math so I downloaded it . Until I saw THE FRICKEN PRICE ! You should at least made it cost like one dollar and thirty cents for that little amount of time . And I see how much hate this app is getting because of the price . Well, some are . Some are complaining, and some are just saying their opinions . I’m saying my opinion . So, in conclusion, you should really make some changes , thank you for your time .